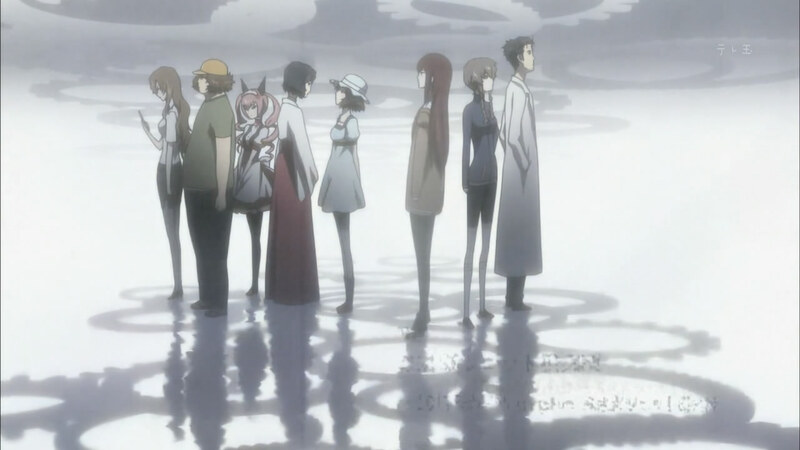 A self-proclaimed mad scientist named Okabe Rintarou a.k.a “ Hououin Kyouma” saw Makise Kurisu, a teenage science prodigy girl stabbed to death, laying coldly in a room. Okabe then texted his friend, Daru about the incident. Right after he send the text, he experiences something abnormal and inexplicable. Several hours later, he is shocked to see that, Kurisu, the girl who he just saw (dead), is alive in front of his eyes. He later finds out that he can send text messages to the past only by using a phone and a microwave. By doing that, he changes the past multiple times. Little does he know that his actions are leading to ‘dystopia’. 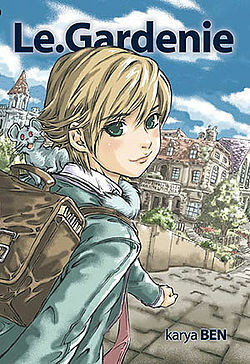 The story is about Orange, a 15 year old boy and his childhood friend Kiwi. The new school term has just started and they go to school as usual. Orange finds himself falling for a beautiful girl named Apple instantly (love at first sight). While trying to pursue his dream girl, Orange meets another beautiful girl named Lemon who, in his eyes, is a very good person. However, Kiwi knows that Lemon is only pretending to be good for whatever reasons. Before long, Lemon gradually steals Orange’s heart towards her and makes Kiwi look like an untrustworthy friend. Now, Orange have to choose between Kiwi and Lemon, who actually is the wolf in disguise?